International Widows Day, the day intends to recognize widows and their situations across the world. Widows are women whose husbands have died. Women who have lost their husbands due to illness or war face a number of challenges, and not all of them have their family to support them. 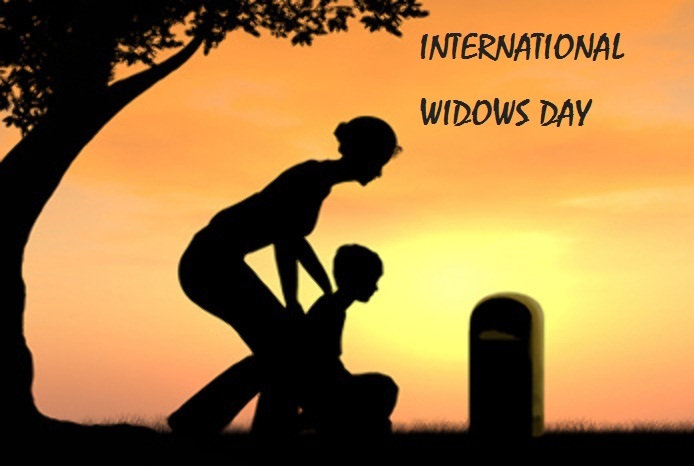 Losing a loved one is difficult and painful, and this day aims to make sure that widows are provided with the support they needed to go through an extremely difficult time, and make certain that widows maintain full rights and recognition in their country. The International Widows Day falls on June 23 because Loomba's mother became a widow on that date in 1954.